Oopsie! That’s not what your supporters have come to expect. Don’t get me wrong but I don’t even think your team are even trying to win. You just don’t seem to have the right team. 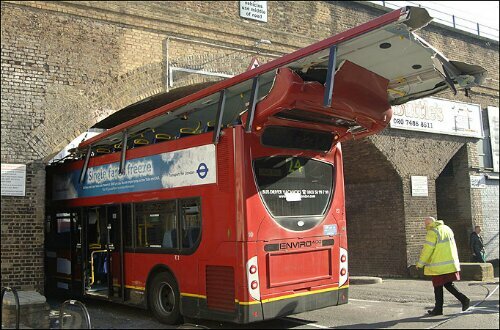 And remember … next time you get a bus sit downstairs!